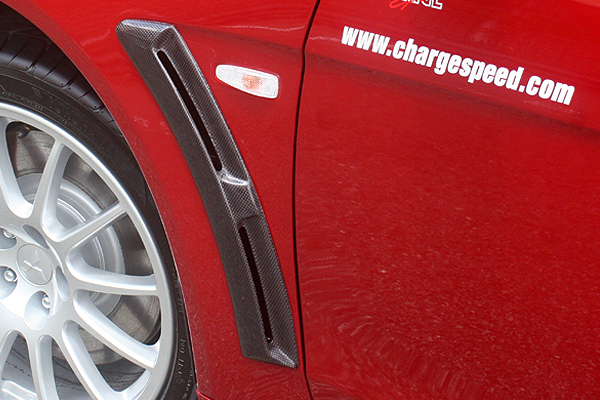 Enhance your vehicles appearance with ChargeSpeed Aero parts and kits. 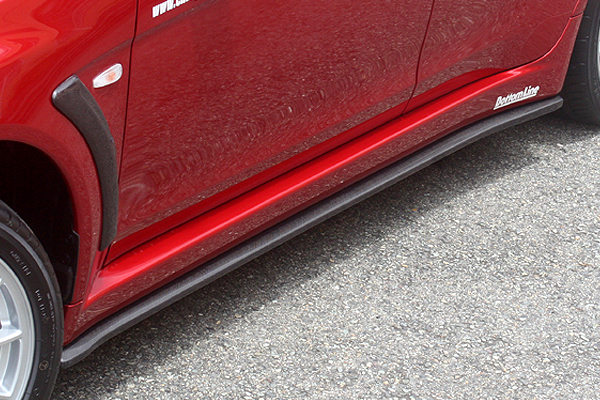 Aftermarket exterior parts help improve your vehicles aerodynamics by increasing downforce. 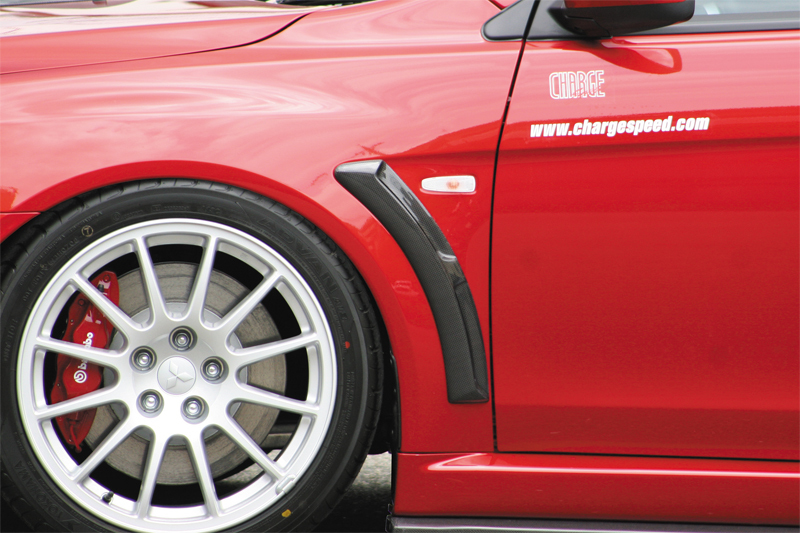 ChargeSpeed is well known worldwide as a high quality aero and performance manufacturer. 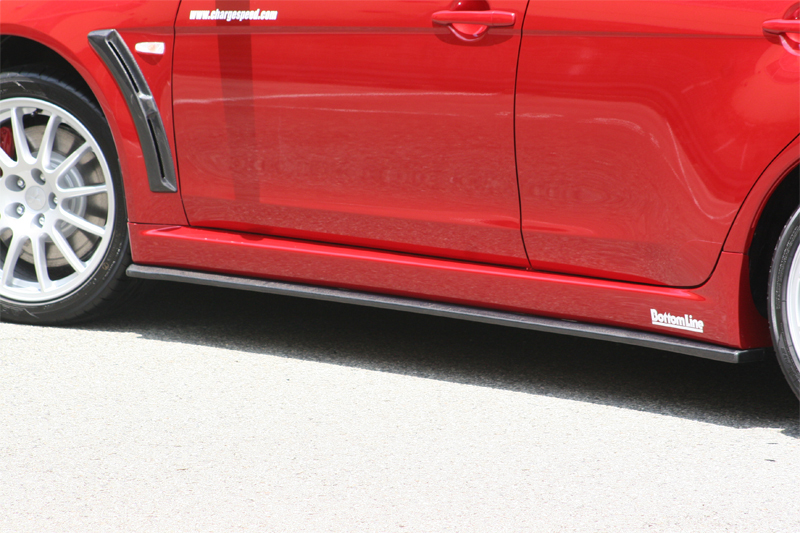 All parts come pre-drilled for ease of fitment and installation. Made from Carbon Fiber. Fender Ducts sold as a pair.